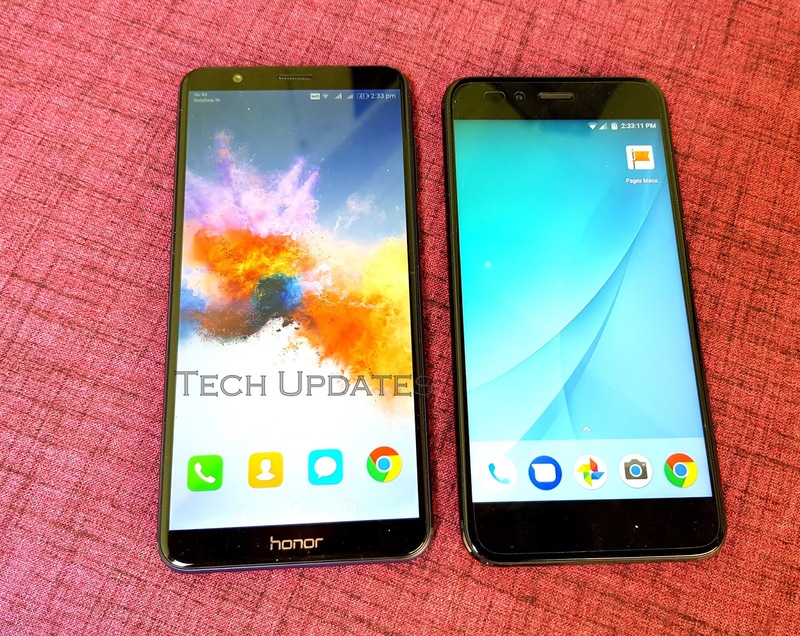 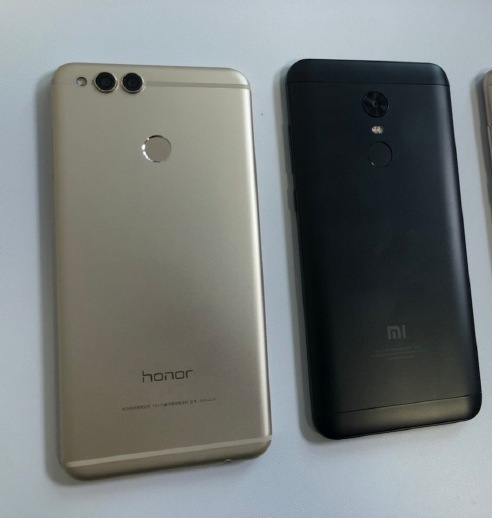 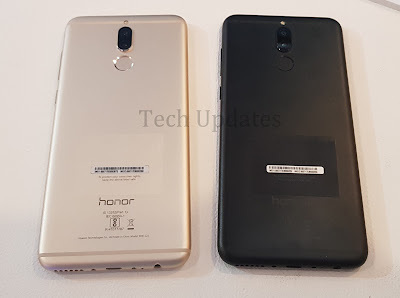 Honor has launched Honor 7A and Honor 7C Smartphones in India both Phones come with 18:9 FullView Display and Dual Rear Camera. 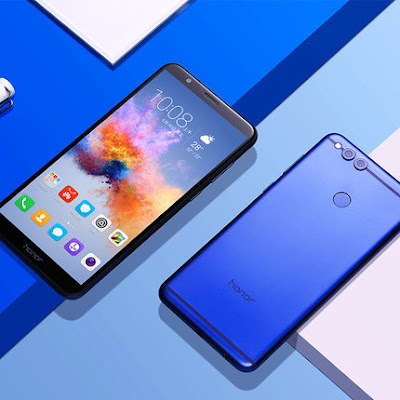 After Honor 7C and Honor 7A Now Honor has launched Honor Play 7 entry-level budget smartphone in China. 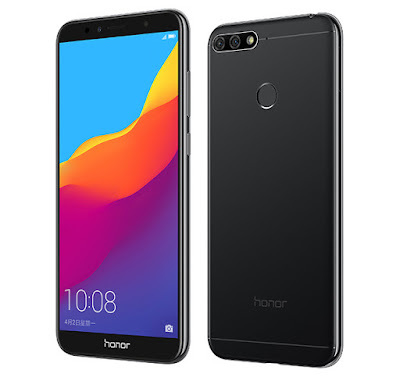 It comes with 5.45-inch (1440 x 720 pixels) 18:9 FullView 2.5D curved glass display powered by Quad-Core MT6739 processor with 2GB RAM with 16GB storage which is further expandable up to 256GB. Honor has launched Honor 7A Smartphone in China. 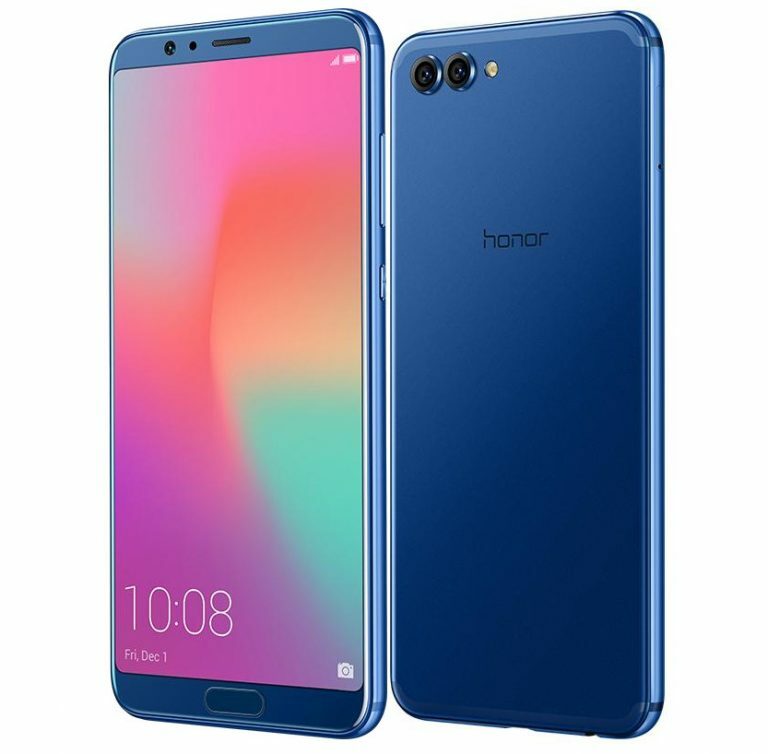 It comes with 5.7-inch (1440 x 720 pixels) 18:9 FullView 2.5D curved glass display powered by 1.4GHz Octa-Core Snapdragon 430 processor with 2GB RAM,/3GB RAM with 32GB storage. 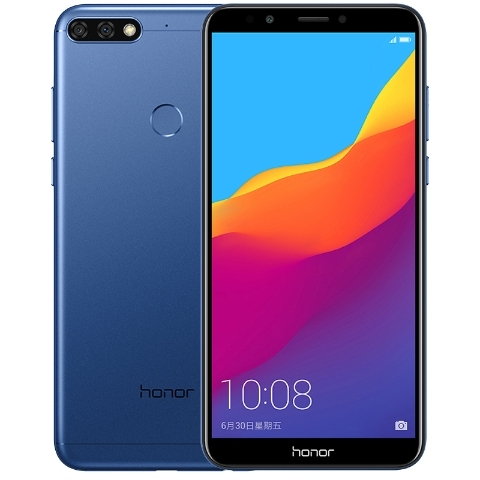 Honor has started rolling out the Android 8.0 Oreo update for Honor 8 Pro in India The Honor 8 Pro EMUI 8.0 Android 8.0 Oreo update (DUK-L09 8.0.0.310) is 2.81GB in size and includes Android security update for January 2018. 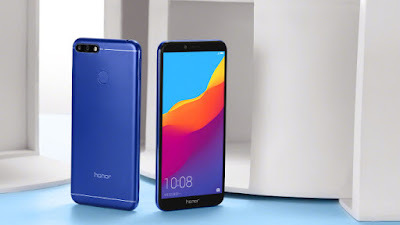 Honor has launched Honor 9 Lite smartphone in India it comes with FullView Display, Dual Front, and Rear Camera. 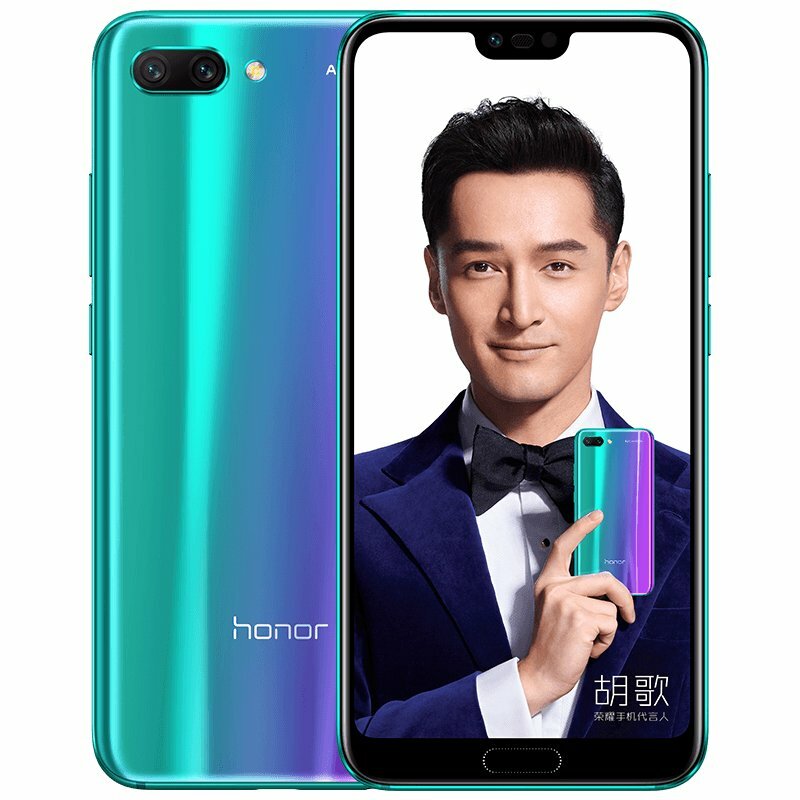 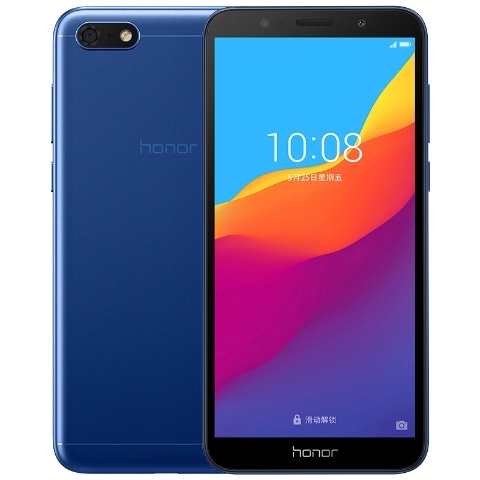 Honor has introduced Honor 9 Youth/Honor 9 Lite smartphone in China. it comes with FullView Display, Dual Front, and Rear Camera. 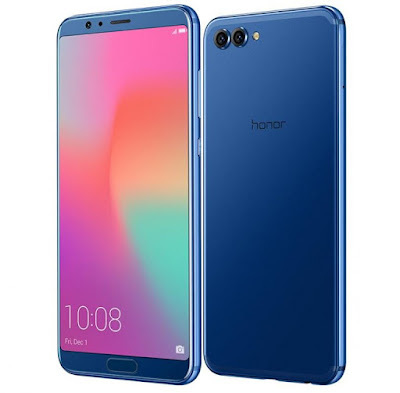 Honor has launched Honor V10 smartphone as Honor View 10 for the Global Market. 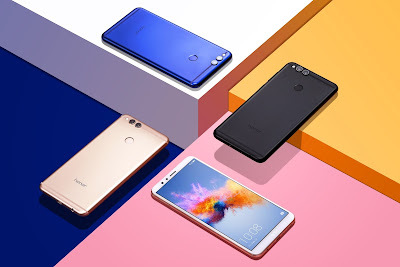 It has a 5.99-inch 18:9 FullView display with ultra narrow bezels Powered by Octa-Core HiSilicon Kirin 970 10nm SoC with i7 co-processor, dedicated neural network processing unit. Honor has launched Honor 7X smartphone which is a Successor to Honor 6X. 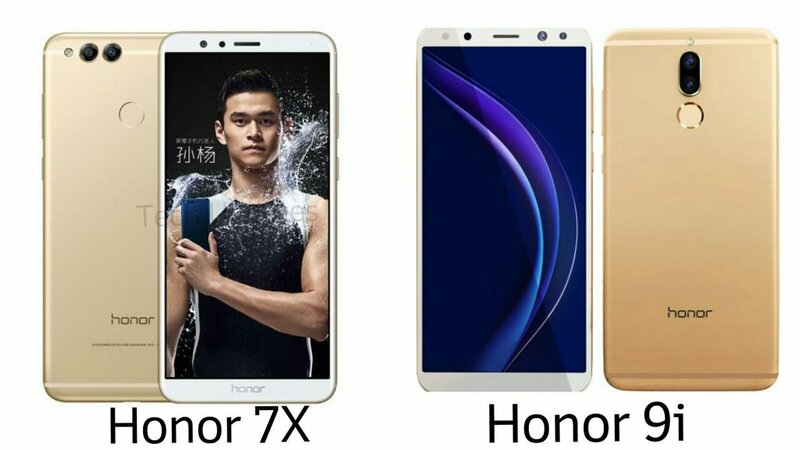 Here are 7 things you should know before buying Honor 7X. 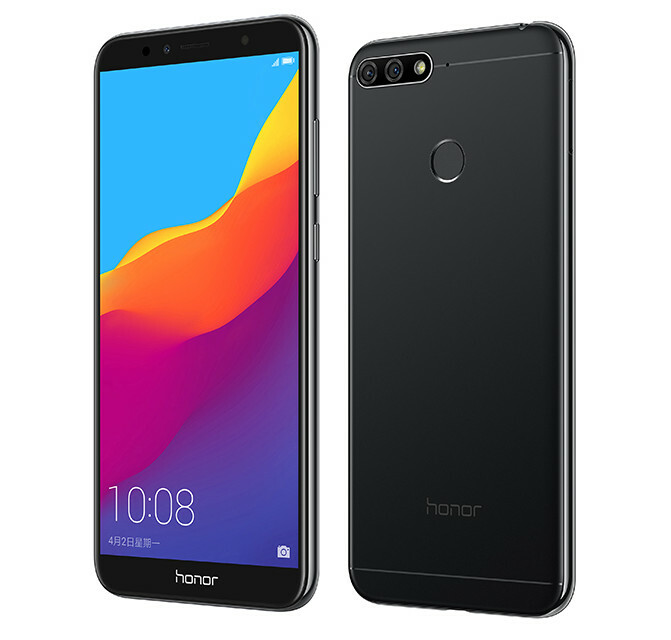 Honor has launched Honor 7X smartphone for India and Global market. 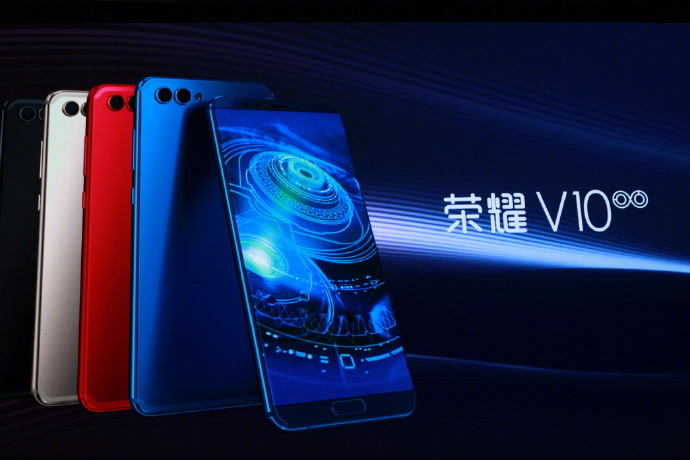 It comes with 18:9 Display, Dual rear camera and 4GB of RAM. Honor 7X vs Moto G5s Plus : Which is Better? Honor has launched Honor 7X smartphone with Dual Rear Camera, Moto G5s Plus also comes with the Dual Rear camera. 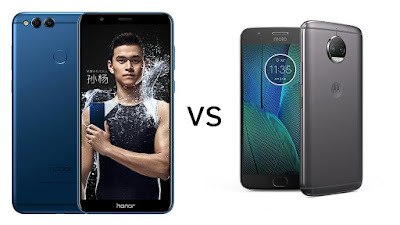 Check out Price, Specs, Features comparison between Honor 7X and Moto G5s Plus. Honor has launched Honor V10 smartphone in China. It comes with Kirin 970 Processor, Dual Rear camera and 18:9 Display. 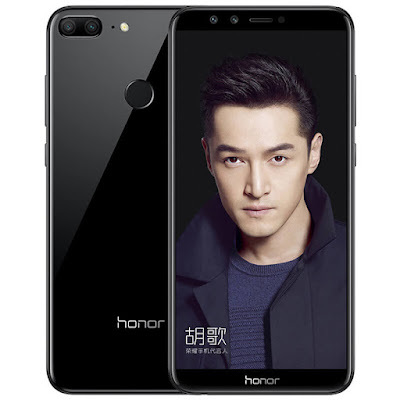 Honor today launched Honor 7X smartphone in China which is Successor to last year Honor 6X. 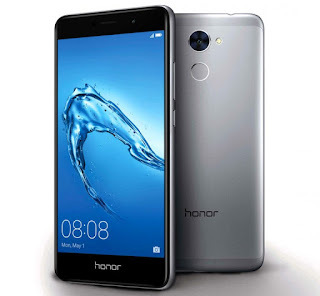 Honor 7X comes with FullView Display & Dual Rear Camera. 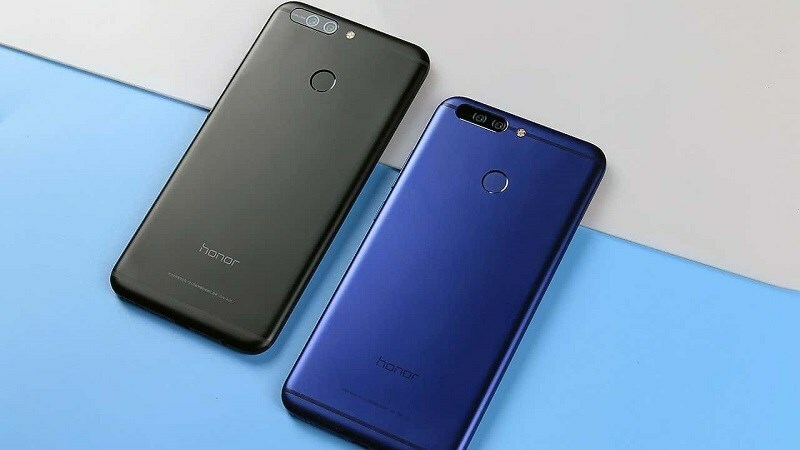 Honor launched Honor 9i smartphone with FullView Display, Dual Front and Dual Rear Camera Priced at Rs 17,999.Here are Frequently asked questions (FAQ) About Honor 9i.